I basically grew up every summer in Cape May, camping at Sea Shore Camp Sites, walking the mall and living every day on the beach. When I got married my wife and I continued every summer to be there as often as we can. 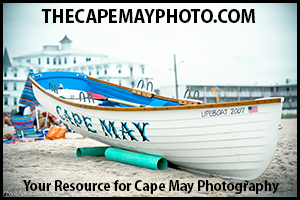 This is the first summer because of my touring schedule and job I haven’t been down to Cape May and finding your site has actually made my day, my summer. The photos and up to date information really take me there and are such a great recourse for those that might not about this historic and amazing resort. 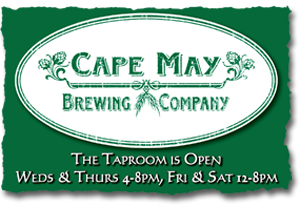 Thanks for your site and what you guys do at Cape May today. Thanks, Christopher. We work hard to maintain this site, and it’s great to hear reactions like yours – that’s exactly what we’re going for! I hope you’ll tell your friends about us and continue to visit our site for daily updates.